Our product range includes a wide range of solar panel structure and solar lighting poles. 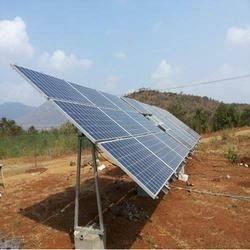 We are Leading supplier & Manufacturer of Solar Panel Structure. These Solar Panel Mounting Structures are made from very high quality stainless steel raw material which ensures high durability at its user end. 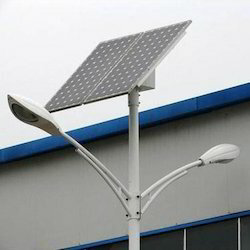 We are Leading Manufacturer & supplier of Solar Lighting Poles. The gave light shaft is produced at our seller's end utilizing the ultra cutting edge innovation. Offered light shaft is exceptionally valued by our regarded customers for its simple establishment and least support highlights. Additionally, to keep away from any sort of imperfection, our seller's quality controllers entirely test this light shaft on different quality parameters. Looking for Solar Panel Support Structures ?